Born in 1776 in the village of Tuskegee, TN (just outside of Nashville) Died in 1843 or 1845 in San Fernando, Tamaulipas, Mexico. (this is not the opinion of all) 1903 a resting place was found in a Cave in the Wichita Mountains – this site contained a human skeleton, with one leg shorter than the other, a long-stemmed pipe, 2 silver medals, a flintlock rifle and an ax. This cave was well north of the Mexican border, a grave site was also found in Mexico early but could not be verified. He was the son of Nathaniel Gist a Virginia fur trader and Wut-teh, of the Red Paint Clan and daughter or niece of a Cherokee Chief – he was also known as George Gist and or Guess. In his early years he became lame. Later Saquoyah married a Cherokee women and had a family. He was a silversmith by trade. During his childhood he displayed a good deal of natural intelligence. In 1819 he moved to Wellstown, AL; in 1824 moved again to Illinois Bayou, AK with a final move to Skin Bayou, OK in 1842. At this time there were no written languages in the Indian Nations but after serving in the war of 1812 against the British and Creek Indians under General Andrew Jackson he realized that the Indians could not communicate in any way with family or understand written orders. Although he never learned the English language he knew the need to read and write so on his return from the war he began in earnest to search and create a language so that the Cherokee Nations could write and understand. 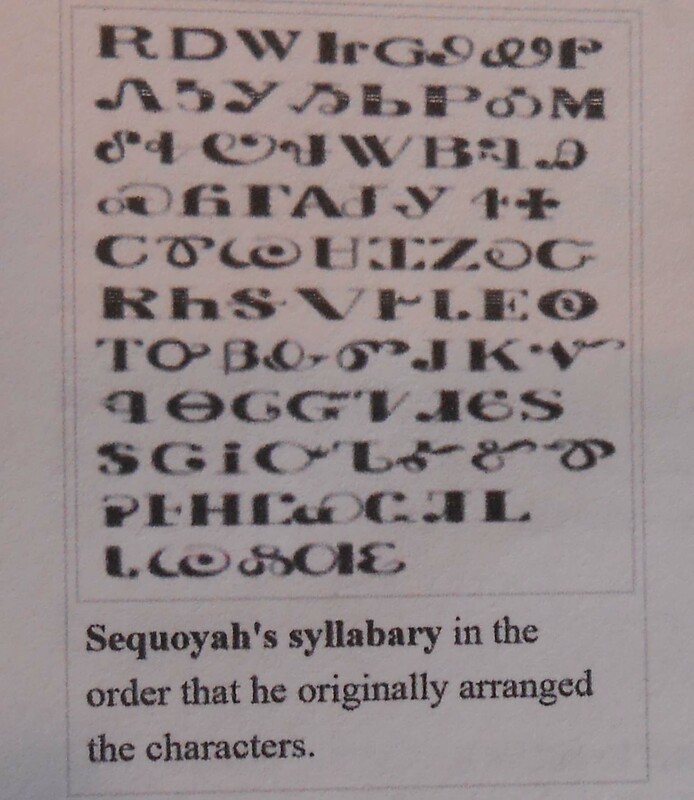 By creating a writing system of Cherokee Symbols he was able to make words – the initial symbols counted to be in the thousands but by refining these the symbols he was able to reduce them to 85 symbols which represented words and this became their written language. He was unable to get adults to learn the language so Sequoyah developed a game out of the symbols and taught his daughter Ayaka (age 6) how to make the symbols and read the language. 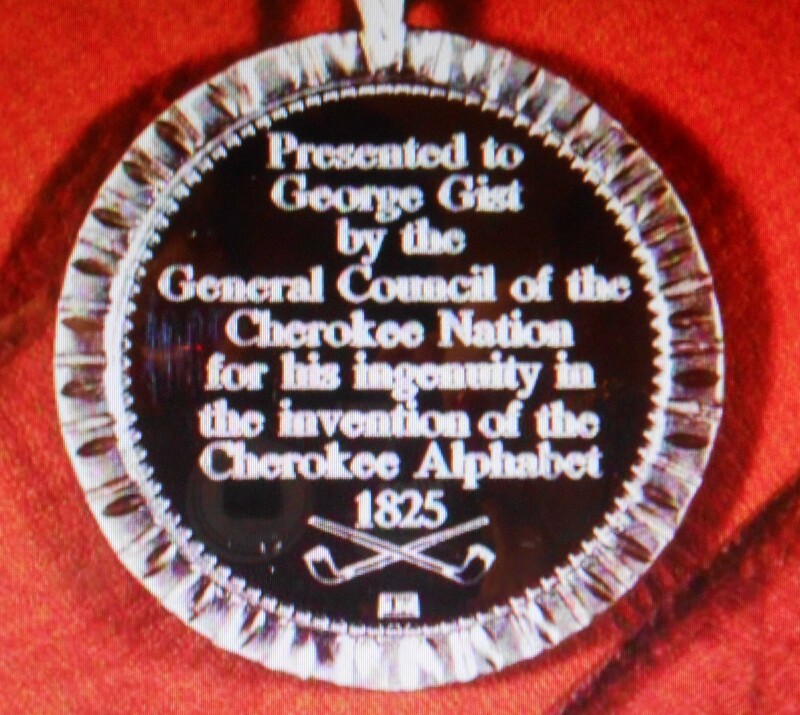 In 1825 the Cherokee Nation officially adopted the writing system. American missionaries assisted the Cherokee’s with the development of the newspaper and the printing (the printing was in both English and Cherokee). 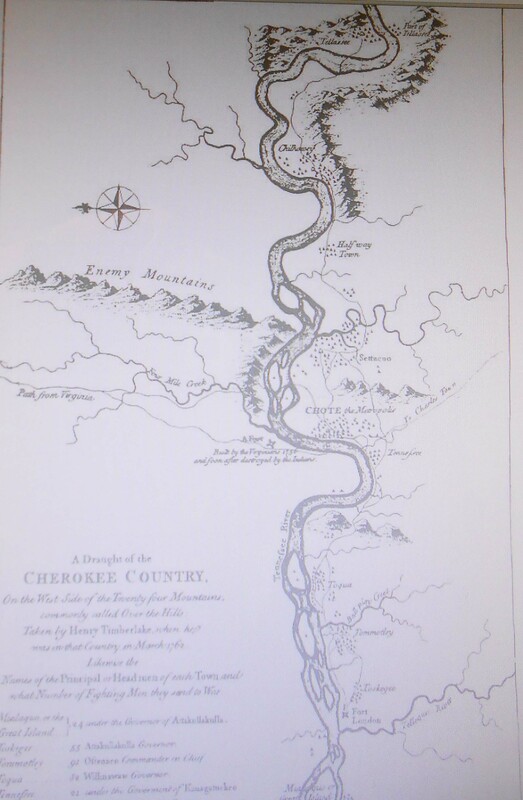 It took 12 years (1821) of working on the new language and within a few months after introducing the Cherokee Symbols thousands of Cherokee became literate and by 1825 much of the bible and numerous hymns had been translated into Cherokee. By 1828 the 1st national bi-lingual newspaper the Cherokee Phoenix was published followed by other religious pamphlets, educational materials and legal documents. In hopes of uniting the Cherokee Nation again he and others journeyed to Mexico in search of the people who had traveled there. According to his traveling companions he died there in August of 1843. There is a document that was drawn up at Warren’s Trading House, Red River dated April 21, 1845 and signed by STANDING X (his mark) Rock, STANDING X (his mark) Bowles and WATCH X (his mark) Justice and witnessed by Daniel G. Watson and Jesse Chisholm to be perceived as a death certificate. At the time of his death he was serving as a statesman and diplomat. 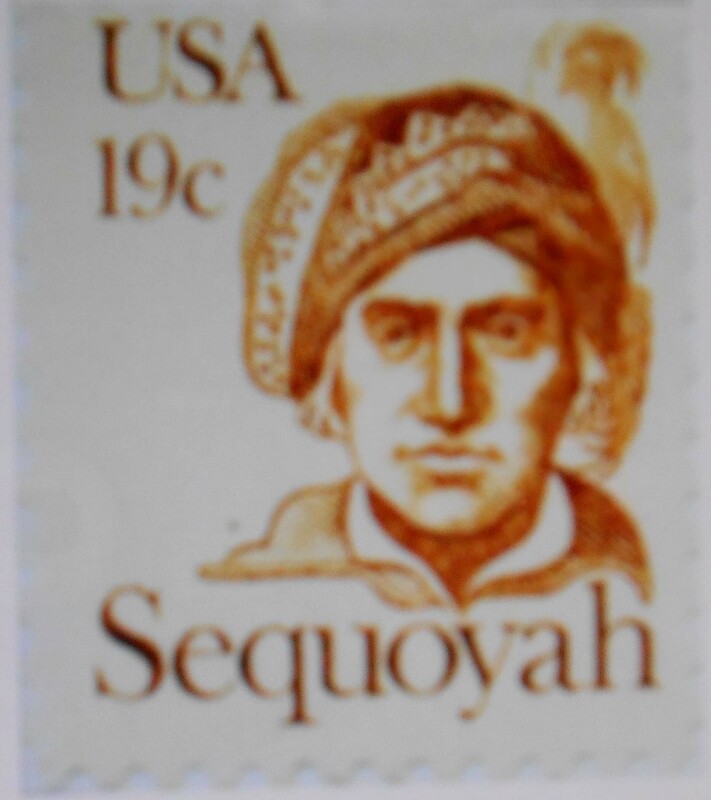 He was awarded a silver medal, created for him and a lifetime literary pension by the Eastern Band of Cherokee Indians – In Tennessee there is the “Sequoyah Birthplace Museum” . A man with a vision. FYI There are several differences in date of the many people who have researched Sequoyah. Sandy, I’m thinking about the amazing drafting and reasoning and hearing skills of someone who takes sounds from an unwritten language and puts them into something resembling the shapes of the writing of his conquerors language, shapes in text that he would have been imitating while making up his own symbols for what he was hearing. Amazing. The human capacity for creativity never ceases to amaze me. I find it fascinating that a man who did not know English, and therefore presumably no written language himself was nonetheless able to create a language for the Cherokee Nation. I also found it fascinating that the purpose to which this language was put seemed to be to communicate the English-speaking culture to the Cherokee people rather than learning more about their culture. I do hope that that took place too.